Attention, all book worms! 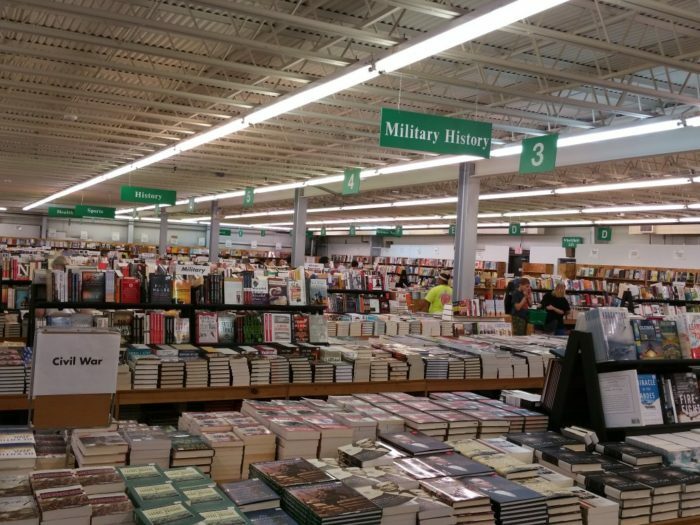 There’s a massive bookstore in Virginia that features more books than you can count. 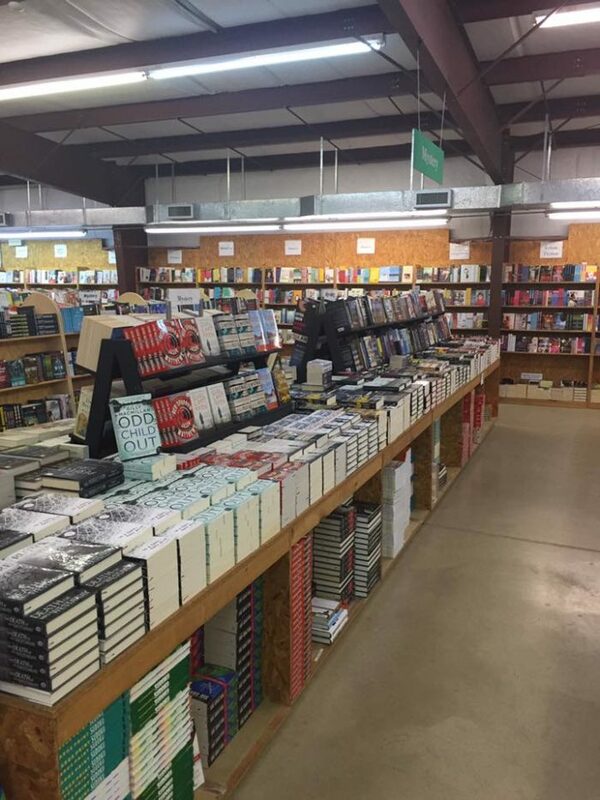 The Green Valley Book Fair is located in Mount Crawford, Virginia and is filled to the brim with discount books of every genre imaginable. The book store is open during select weeks throughout the year, so be sure to click here and check to see if they’re open before you visit. 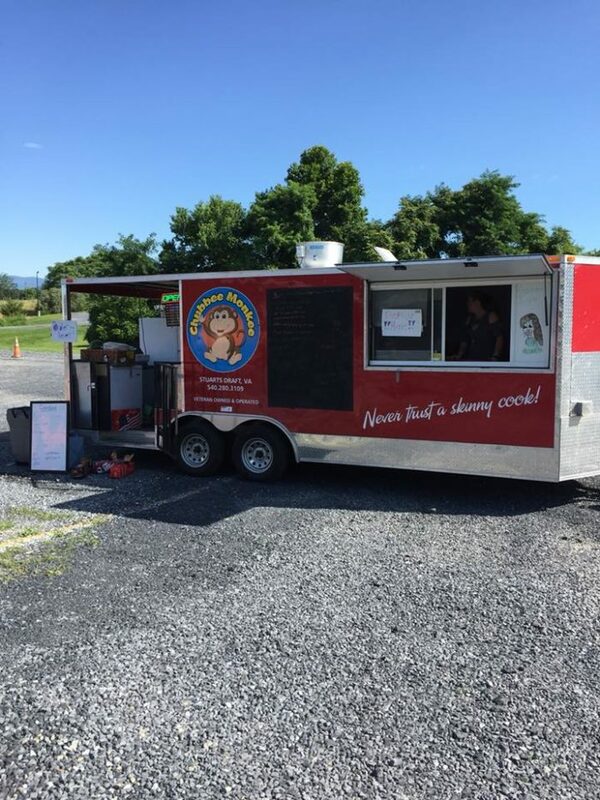 Located just south of Harrisonburg, Virginia awaits a book lover's paradise: Green Valley Book Fair. Open throughout the year, this massive building houses more than 500,000 books to browse. The operation began in 1971 and has since become an iconic landmark for readers from all over. The books are new, although the prices compare to what you'd expect from a used bookstore. The space measures 25,000 square feet, meaning you could easily spend an entire day perusing every section of the store. Books are organized into over 60 categories, including fiction, non-fiction, history, science, health, home and garden, science-fiction, teens, kids books, and much more. Throughout the year, the Green Valley Book Fair also hosts special readings and kid-friendly events. You may even find a food truck outside to help fuel your day of browsing books. 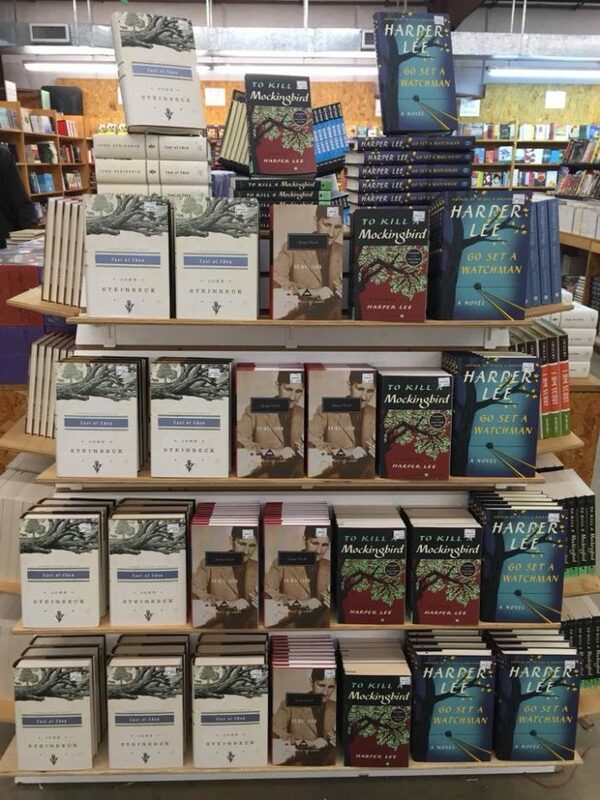 No matter your reason for visiting this famous book fair, chances are you’ll leave with a bundle of incredible new books to enjoy. What could be better? 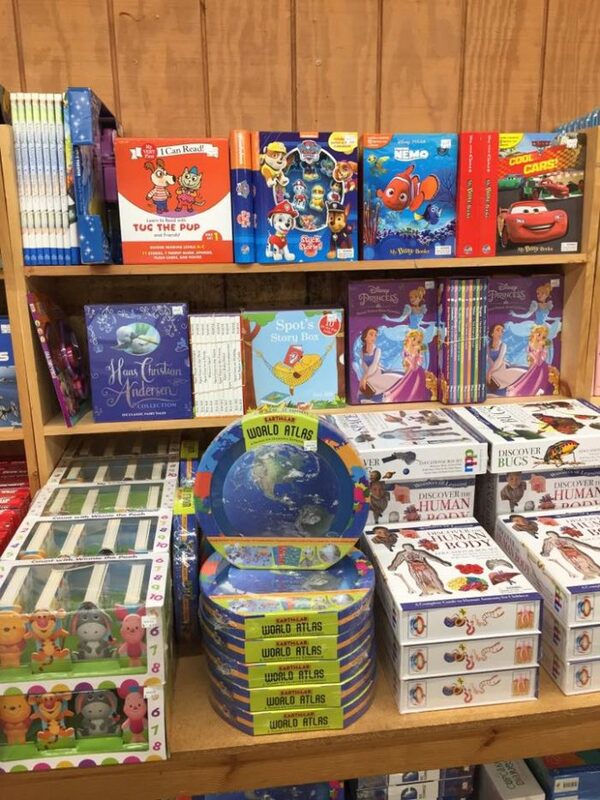 Green Valley Book Fair is located at 2192 Green Valley Ln., Mount Crawford, VA 22841. 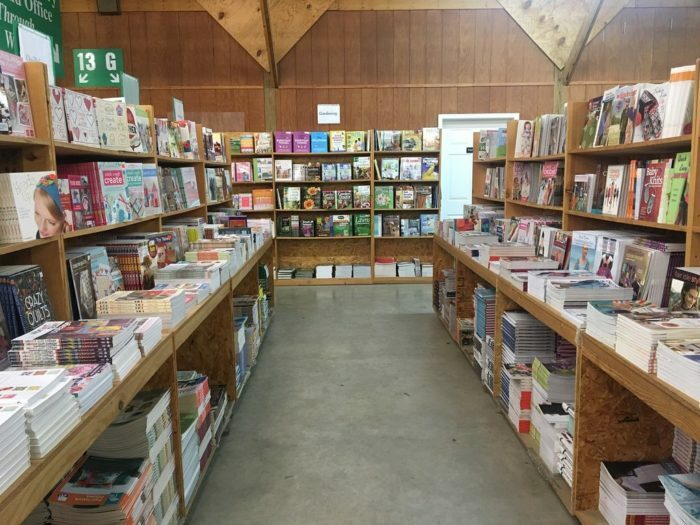 What are your thoughts on this massive discount bookstore hiding in Virginia? Have you visited before? We’d love to hear all about your experience! For more information about the Green Valley Book Fair, you can visit the official website by clicking here.